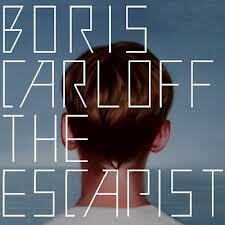 Genres meld and mix beautifully in this eclectic offering from Czech composer, producer and performer Boris Carloff. There is no doubting the scope and ambition of The Escapist; during the course of the album we can hear elements of pop, trance, jazz, dubstep, classical and minimalism, all assembled into one neat package. More important than the range of sounds used though is the skill with which they have been combined within a coherent and satisfying whole. Boris Carloff has a magical touch here, deftly matching and contrasting seemingly disparate effects and styles whilst maintaining fluidity and emotional resonance. Nethertheless, it can sometimes appear that Carloff has thrown a bit too much at the canvass in order to distract from slightly repetitive harmonies and songwriting. Nethertheless, this isn’t to detract from the textural dexterity on offer here. Opening track ‘Shadows’ sets the scene with its atmospheric introductory chanting, suggestively evoking the dissonant harmonies Carloff is exploring. This accompanies a fetching improvisatory, jazz inflexed lead vocal delivered melodiously by Carloff. 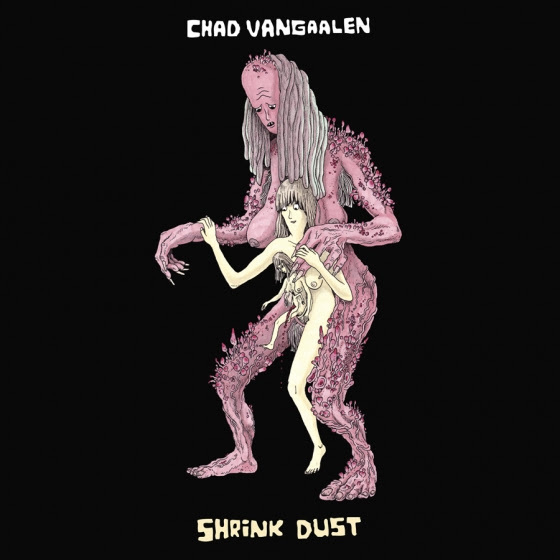 Things then shift gear as the sinister main chord sequence enters, with indistinct percussion and ambient effects creating a dark and murky backdrop to yet more wavering melancholy vocals. The end result is suitably characterful and entertaining. This mixture of styles sets the template for the rest of the album. Synth pop imbued with catchy eighties sounding harmonies is a recurring feature, such as on tracks like ‘In My Lonely Room’ and ‘Take Me Higher’, both of which have a downbeat vibe but with a cool rhythmic vitality to them as well. They also demonstrate Carloff’s ability to combine and build up textures in order to develop and progress a song’s emotional impact. ‘Take Me Higher’ is also notable for its use of techno influenced effects, which are again on display later in ‘For These Days’, one of the few tracks I’ve ever heard to feature both dubstep and a harp. Both songs have a wistful feel to them, utilising dreamy harmonies and washed out textures, and it is to Carloff’s great credit that within these contexts he can use dance music effects cohesively and pertinently. This mixture of contrasting elements is done nowhere more successfully than on ‘Falling’, with its deeply atmospheric electro opening, dramatic tremolo string effects and potent juxtaposition of grimy bass with light, twinkling percussion. Lighter textures occur on ‘I Have Got One Soul’, where a hazy blurred electronic soundscape beautifully complements some impressionistic harmonies. Similarly, ‘The Mist’ features a great combination of pointillist harp and ethereal strings juxtaposed with gloomy and deep percussion. This is in contrast to ‘In Circles’ which rather than juxtaposing textures, builds them up gradually, including recurring electric piano riffs that develop in cycles as befitting the title. Unfortunately, about two thirds of the way through, I find the album to be suffering from diminishing rewards due to repetitive harmonies and an overload of textural effects. In terms of where to go next, it would be good to see if Boris Carloff can achieve the sophistication and variety he has with soundscapes and instrumentation in the areas of harmony and melody as well. By developing his songwriting, he may also discover that sometimes less is more.